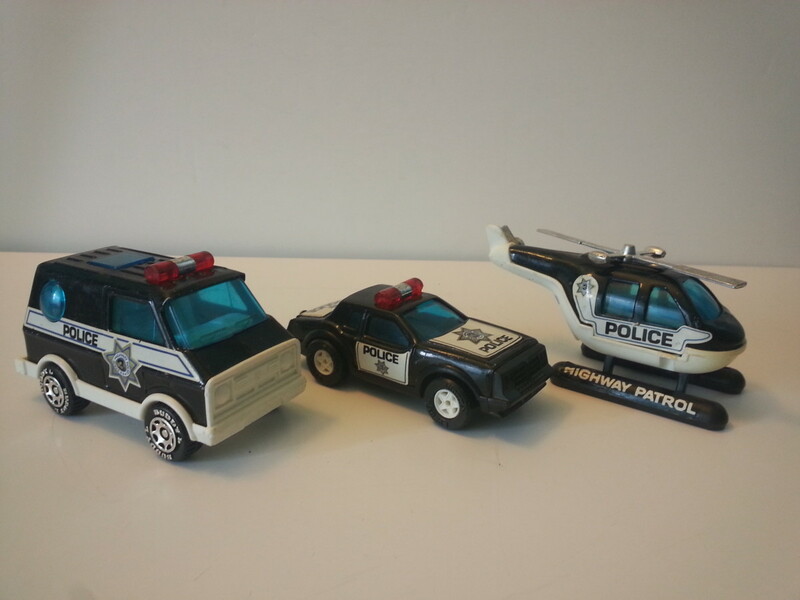 If you are looking for a challenging but rewarding hobby, try restoring some of your old favorite diecast toys. Or, go to local thrift stores and but some solid, but used-looking models to dismantle and revive. You've decided to clean house and depart with some of your childhood toys -- but how do you know what they are worth and where can you sell them? Coming up with hard numbers as far as value can be difficult at times, but here are a few solid method to use. What Are My Toys Worth? Probably the most popular way to determine a vintage toy's value -- and for the most part a fairly credible way -- is seeing what the item sold for on an online auction site. You can go to a site like eBay and do a search for sold listings of the vintage toy and sort the results to get a range of values for the item. You can also compare prices from the online auction sites to online stores like Amazon or Etsy to get a more complete picture of the item's selling price. There are certain variables, though, to consider with this approach. Prices can vary widely based on condition and even the time of year that the item sold. However, if you use this approach, expect your item to sell for at least the mid-range price (for a toy in the same condition). Your toy's condition has a huge impact on its value. You will always get a higher price for mint in box or unused toys. If you are selling online, save yourself a lot of problems by being completely accurate with the item's condition (and supplying ample photos). 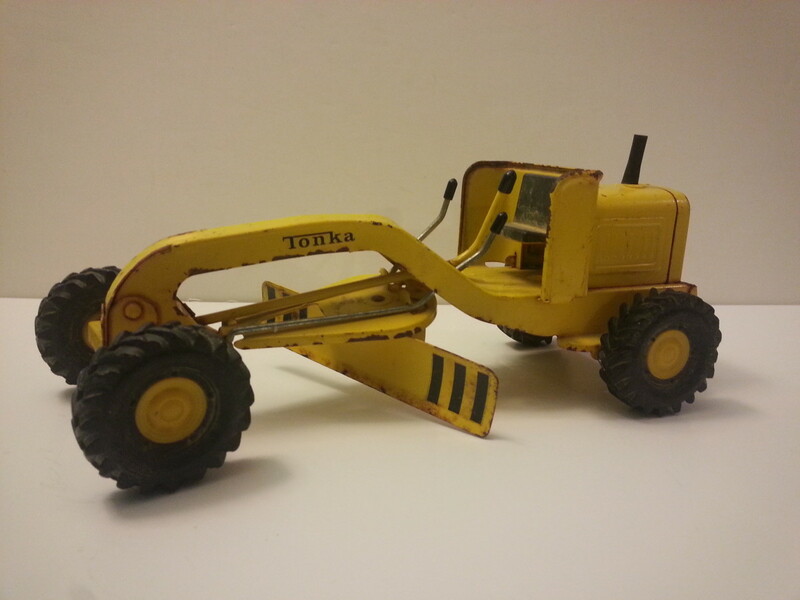 Photos let the consumer decide if they agree with your accessment of the toy's condition. This is an excellent way to get a more accurate value, but since it takes time to get a book published the listed values can shift even as the book hits the shelf. However, most of the guides are written by experts or at the very least enthusiasts so the books and the values they state are generally well-researched, based on multiple markets, and to a degree take into account the lead time required in book publishing. If you have watched the Antique Roadshow, you quickly realize they utilize expert appraisers to place a value on any item. Because of this approach, the values tend to be more accurate since the appraisers are experts in a particular field. The only thing to be careful of is when attending any show -- is make sure it is legitimate. Some 'shows' are simply businesses attempting to exploit an unknowing public. This is the best way to determine the value of a toy. But, if the toy is worth less than $100 (based on auction searches) -- then the appraisal fee may cut too deeply into your profit. 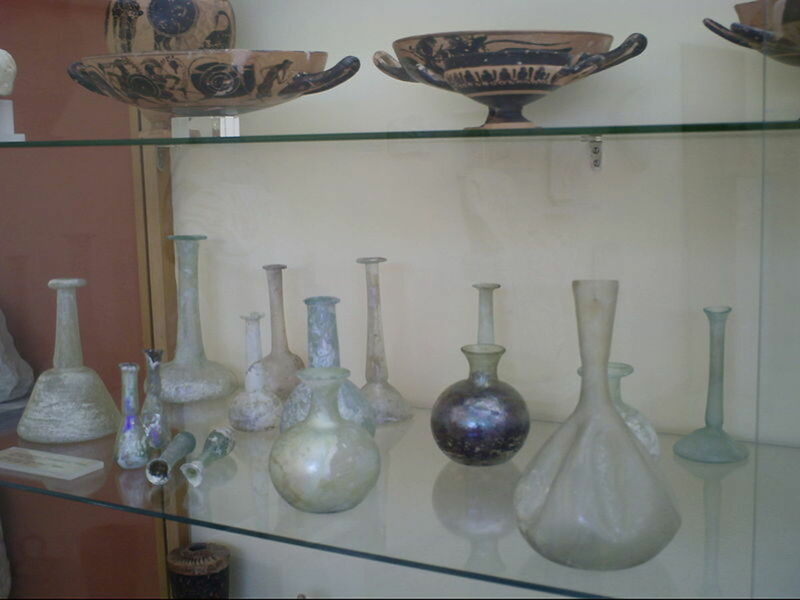 However, if you have a large collection, it may be money well spent especially since you may have a hidden gem that only an expert appraiser could uncover. For a list of 10 of the most significant and largest yard sales in the United States check out this list from About.com. 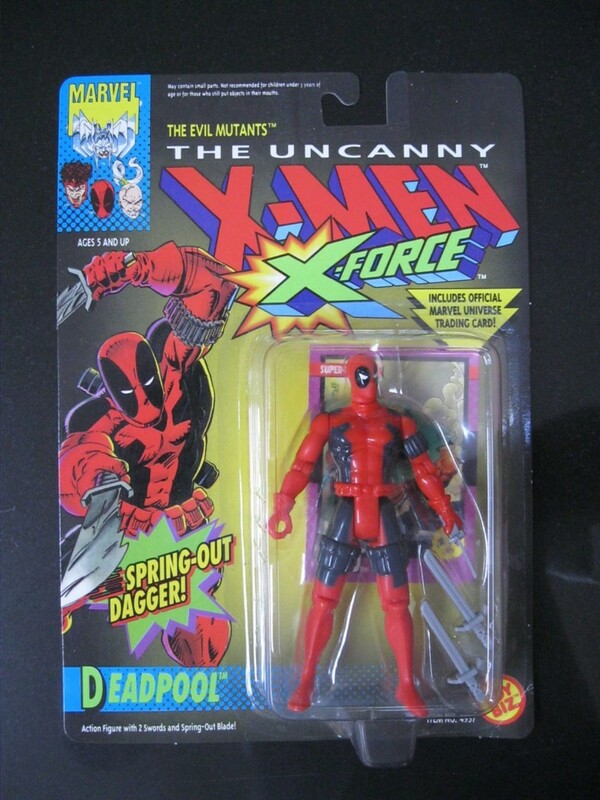 Again the first choice for many is to list the toy on eBay or some other auction site and see what the item brings. If you want quick cash, it is the simplest way to go, but double check the fees associated with the auction site because they are not all created equally. For example, eBay charges you a percentage based on selling price and that percentage is even charged to actual shipping price, meaning, in essence, you are supplementing the postage cost. Online stores like Amazon and others tend to set a fixed fee -- and give your a shipping credit -- so you know immediately what you will be charged and what you will receive if the item sells for the listed price. A source that is too often overlooked is local 'mom and pop' retailers. Although you most likely will receive wholesale value for an item -- since the establishment will be reselling it -- you can get your money quicker this way. Most regions have at least one strong vintage toy store -- I know there are several within 50 miles of where I live. Selling locally also has the added benefit of helping the local economy. Two of the most popular annual garage sales are the World's Longest Yard Sale which originally started in Jamestown, TN. The sale winds along U.S. 127 and now extends from Alabama to Michigan. 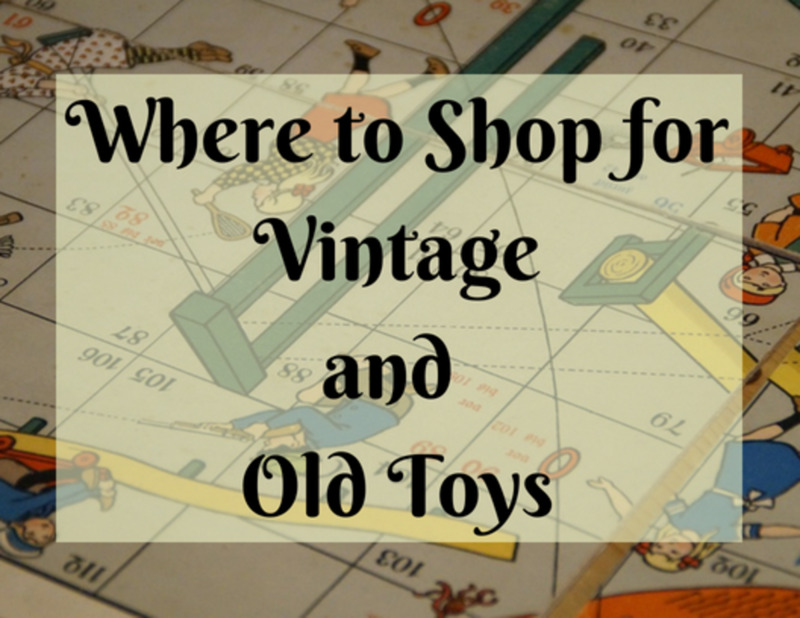 I live near U.S. 127 and have seen multiple vintage toys for sale over the years -- and usually selling for retail prices. (I've never found any 'picking' type of garage sales during the event). Another significantly large garage sale follows the National Road (U.S. 40). Generally speaking even if you don't live near either U.S. route, you can rent a spot -- which may be worth your time if you have a significant amount of toys. Lastly, you could set up a garage sale in your hometown, just try to time it to match any regional or city-wide sales that may be occurring. This way you are almost guaranteed to have motivated customers. Use this approach only if you have a large, unique and collectible variety of toys for sale. If you has this, a good auctioneer will get the message out about the sale beforehand and be able to generate top dollar for your items. As you start researching what toys you have and what they are worth, you will notice some patterns. First you will realize that anything mass produced as a 'collectible' probably has little to no value. 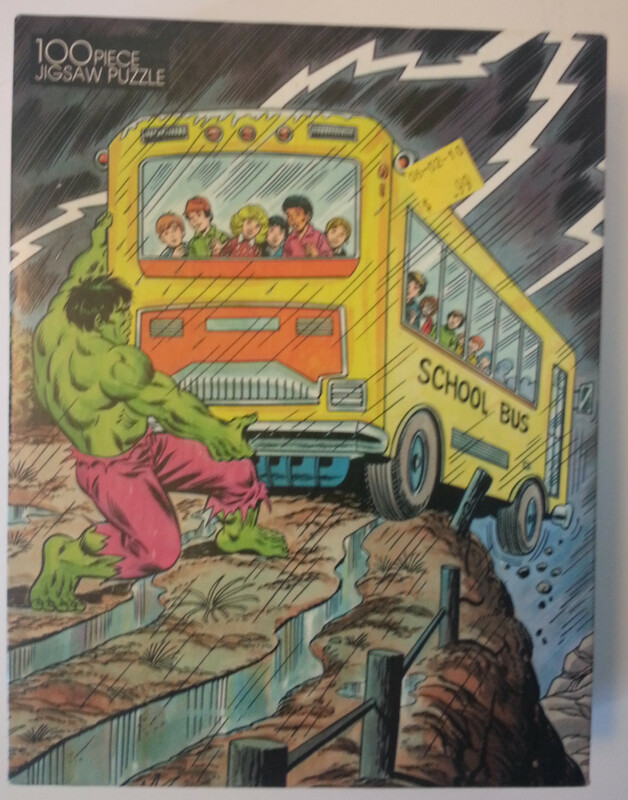 And, since value is a somewhat subjective idea -- the toys that have value are subjective. But here are four broad categories that tend to retain value. National Farm Toy Museum: This site includes images of collector toys, but its most valuable asset may be information on annual vintage farm toy events and sales. 3000Toys: This site is more about current diecast collectibles, but its prices provide a benchmark for what brands and types of vintage toys people collect. RubyLane: This is an online store site that caters to vintage collectors. You can search by category and brand to narrow down types of toys. This section is an interesting one because some relatively new games hold value almost as easily as older, vintage games. Common games that tend to hold value -- dependent on version are war and strategy games. To get a good understanding of which games have value view any on these 4 sites. BoardGameGeek: This is an excellent site when you want to research a board game. It will list prices, give a description and tell you the various versions and years of a game. 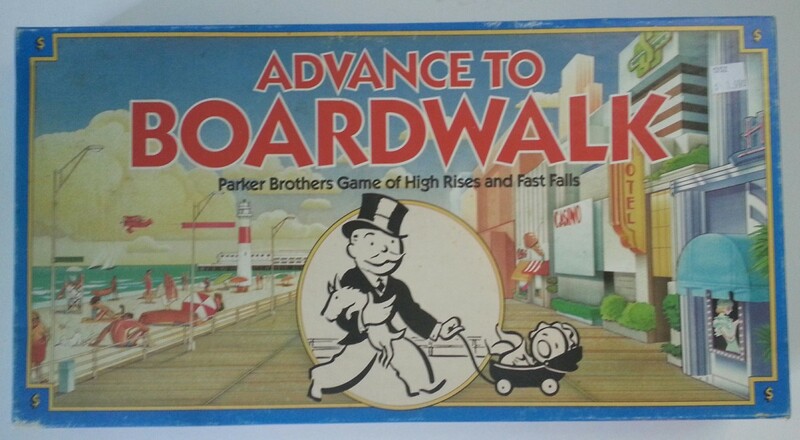 RubyLane: This is also a good source for board game values. PurplePawn: This site includes a list of the 20 most valuable vintage board games and includes a screen shot of their selling price. Interesting list. Amazon: The site has quite a few price guides for board game, including Board Games (Schiffer Book for Collectors) by Desi Scarpone. Currently toys from the 80s are selling well. This is probably because as people age they want to recapture their childhood memories and a simple way to do that is buying the toys they owned. Most collectors though tend to want games that are in near perfect condition. 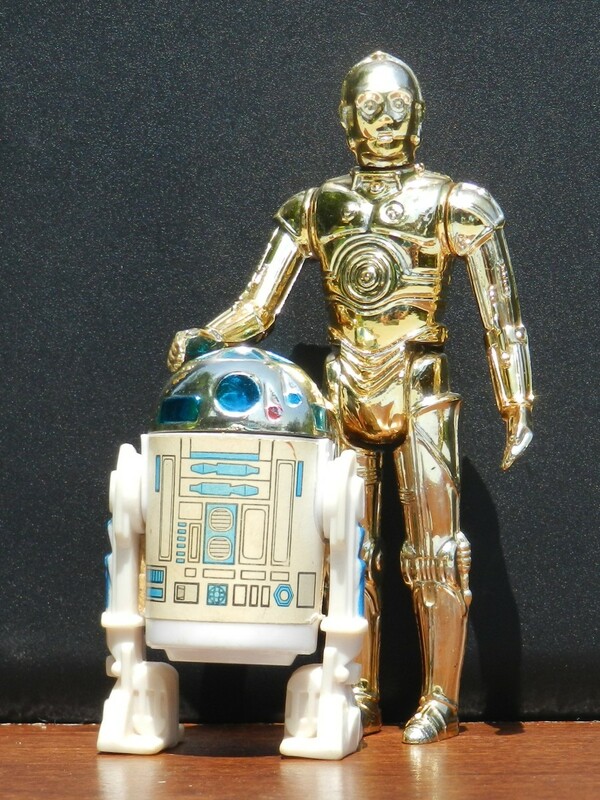 This is similar to era-based toys, but certain versions of Star Wars toys, Star Trek or even the 1972 Kenner Blythe dolls retain and even grow in value over time. Evaluate your desired outcome before you sell. Are you going to regret parting with a specific item? If so, hang onto it a little while longer. Is your goal to clean house and get a few bucks in the process? If so, find a reputable reseller. If you want to get a little more money, go with an online auction -- just make sure you understand the fees and obligations of the site. However, if you want to interact with another collector looking for the toy you have to sell, then consider a garage sale or an auction. 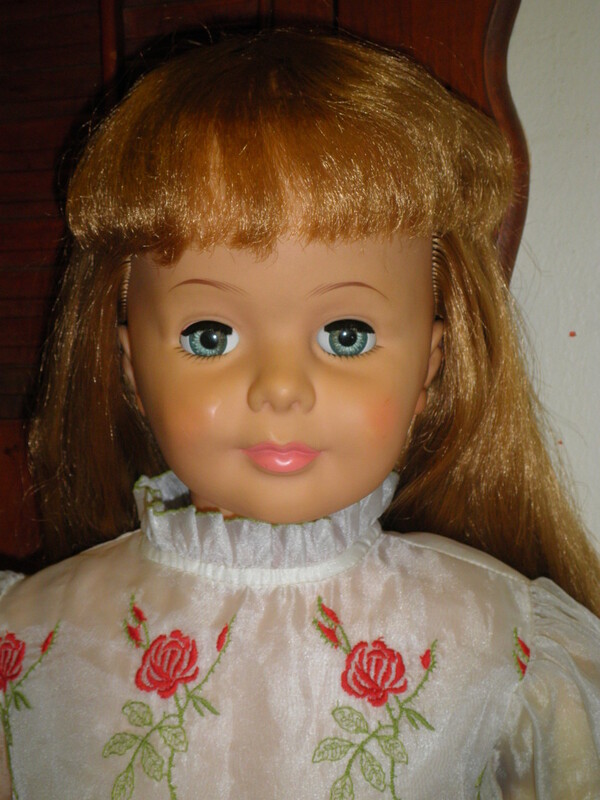 I have a Chatty Cathy doll to sell from the 1960's , how much would it be worth? I have Master of the Universe figures I want to sell.Is there a group or place online I could sell them? 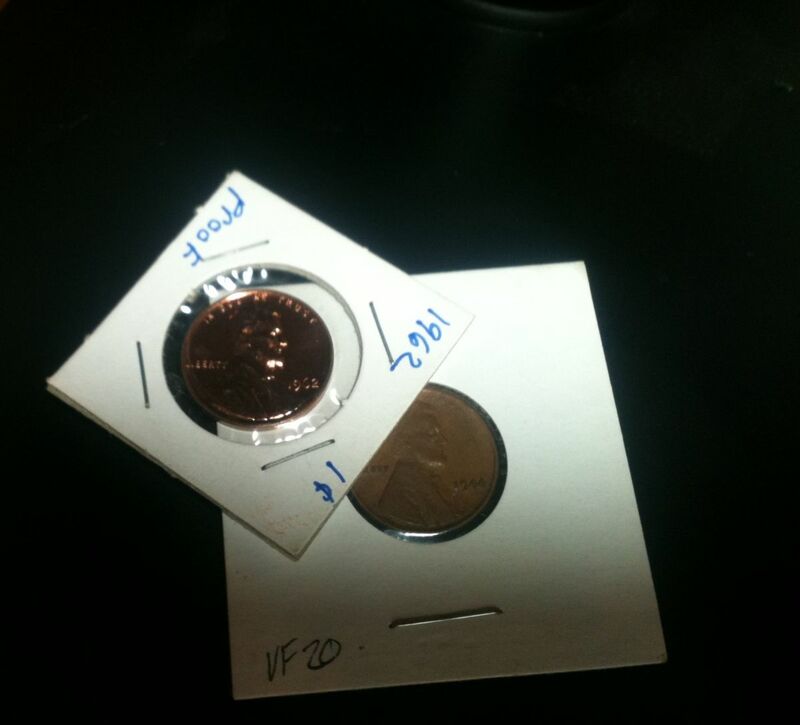 Interested in finding out how much they are worth. I have an ordinary furby that I would like to sell. I have a huge collection of antique and vintage items to sell asap! 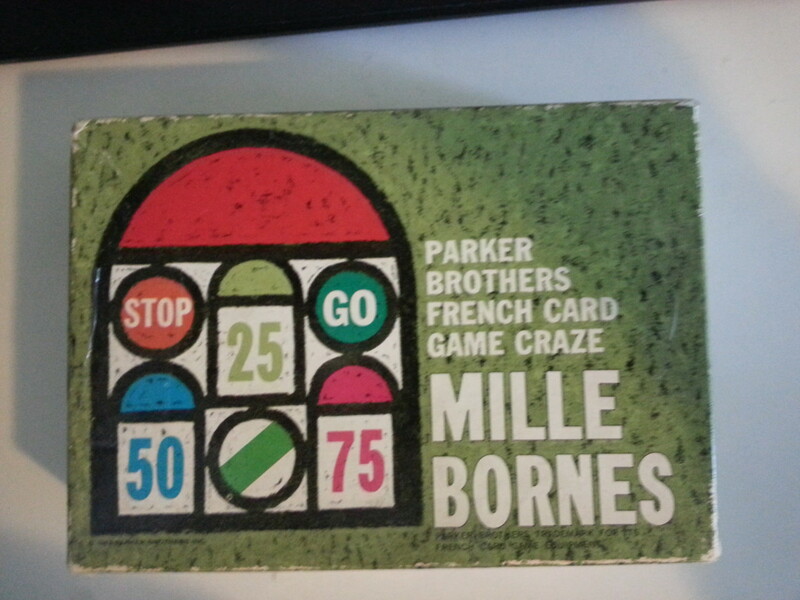 (more vintage toys ) I have zero knowledge about the value and the easiest way to sell them. After my uncle passed no one in the family had any interest in all of the things that now are all over my house. I simply have run out of the room but I couldn't sit back and watch all of it end up in the garbage! 80' toys I have them! Lots of everything. From toys, jewerly, cards, glass EVERYTHING! I could go on and on. Help me get this stuff to someone who appreciates it and not the dump! do you buy Shirley temple dolls? I am trying to sell my pokemon battle link toys series 10 and 6 in mint condition never opened boxes. Also selling Tech Deck Dude Street Crew from 2008 in mint condition never opened boxes and a matchbox '63 Cadillac Hearse in mint condition never opened box. Call 504-235-2515. Adam bomb...how much for your Star Wars figures? I have I believe a very old maybe hand carved spinner top toy.Its handle and top is all wood.How can I find our the value and age? I have an antique 1952 John Deere toy tractor.Mint condition.$1200 o.b.o. I have a MASH 4077 boxed play set with all pieces including a pristine mat. Would like to sell it but don't know how - saw an article on the Toy Box Vintage about it but can't figure out a way to contact anyone there and don't want to start a 'blog'. Help? 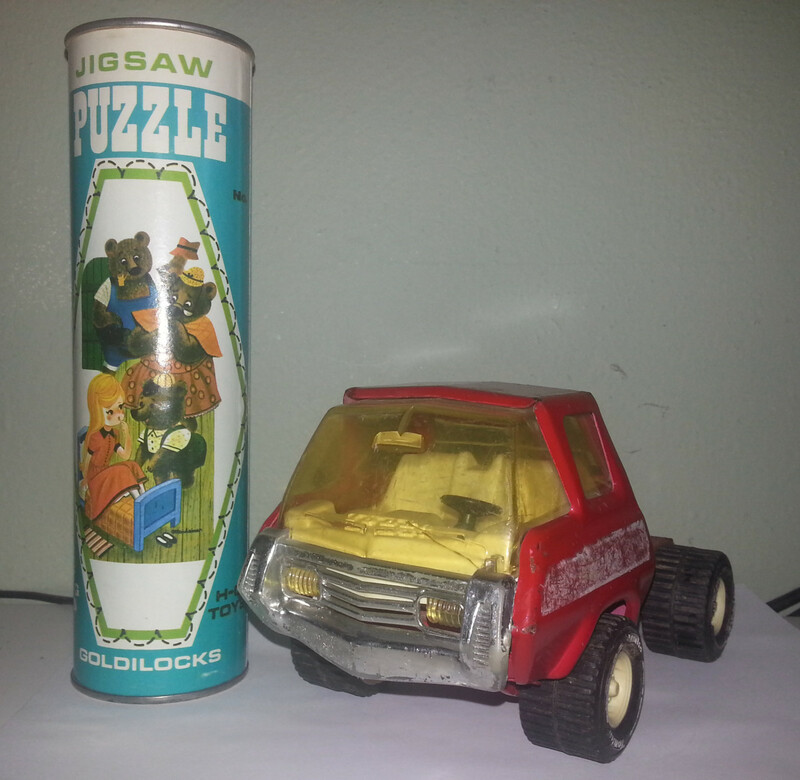 I have beanie babies rare ones still in the cards and bags, also Barbie's still in the package from the 2000 series, and then I have the very rare maple Bear in the cards, and then I have 53 car's 2 diecast car's still in the packages and then car's open and loose... I would really appreciate it very much if someone who cares and loves to get them please contact me as soon as possible,we just found out that my mother has cancer and we can really use some help.. sincerely Bobby T.
I have a full set..still in original packaging world war 1/2 steel/diecast planes a of the time. No jets of this time period. Looked up.each worth 10 $ +? Much like in size of matchbox cars. I have alot of vintage toys. Weebles, weebles haunted house ,weeble people n playsets. Also have very rare beanie babies. Ku ku with tag errors, seaweed , stretch. A fisher price woodsey house with all accessories n the and the woodsey tree store with accessories. A jack and jill sand pail , n a lil red riding hood sand pail. All in great condition. Also have other stuff to. I would like to sell a Playmobile 5300 Victorian Dollhouse, comes with all furniture, for kitchen, bathroom, living room, bedrooms, the family figures,. I have a 59" Steiff giraffe that I was told is over 50 years old in mint condition. Any Idea on the "value"? I have a Godzilla I bought it 25 years ago. Im selling it. I have a wooden Playskool Baby Tryke/Riding toy that was bought in December 1966 and is in good condition. Would this be an item of interest? I have a few toys still in boxes fro the late 80's -90's. How can i get them priced and sold. aLSO A LOT OF OLD PICTURES.. I have a 1930s fisher price #365 back up puppy in excellent condition. has the rare red button tail in original condition. I would like to sell. I have one of the original cabbage patch dolls from the eighties. The only problem is that I don't have the box. I was wondering what it might be worth and where I could sell it. I have done exactly what you said about cleaning out my attic. I do want to get rid of a lot of toys from my sister's childhood(1957-1965) and my daughters chilhood (1970-1977). My hoe was to just sell them all to one person for a flat price. Is there somewhere I can do that? This was an interesting and helpful read. I have slowly gotten rid of most of my childhood toys unfortunately, but still have some of those used by my children from the 80s..especially board games etc. Thanks for sharing.